Chris is putting his vast development, civil engineering and real estate sales expertise to work by bringing exceptional neighborhoods to South-Central Indiana. No detail is missed by Chris and his partners. You will love living in these thoughtfully planned and pristine communities. Come experience classic homes with a nod to European architecture surrounded by a beautiful and natural environment. The Verona Park Neighborhood will feature both Americana Homes and Estates. Located at the corner of Rogers Rd. and Sare Rd. it is just minutes away from the College Mall, a movie theater, lots of shopping and restaurants. Don't pass up this opportunity to build your dream home in a quiet cul-de-sac setting. Located in Historic Ellettsville, Greenbrier Meadows offers all the charm of small town Indiana. With its lazy Saturday charm you'll be surprised that you can be at Indiana University's Memorial Stadium in just 8 minutes. Many of the nation's great buildings are made of limestone milled and fabricated nearby. 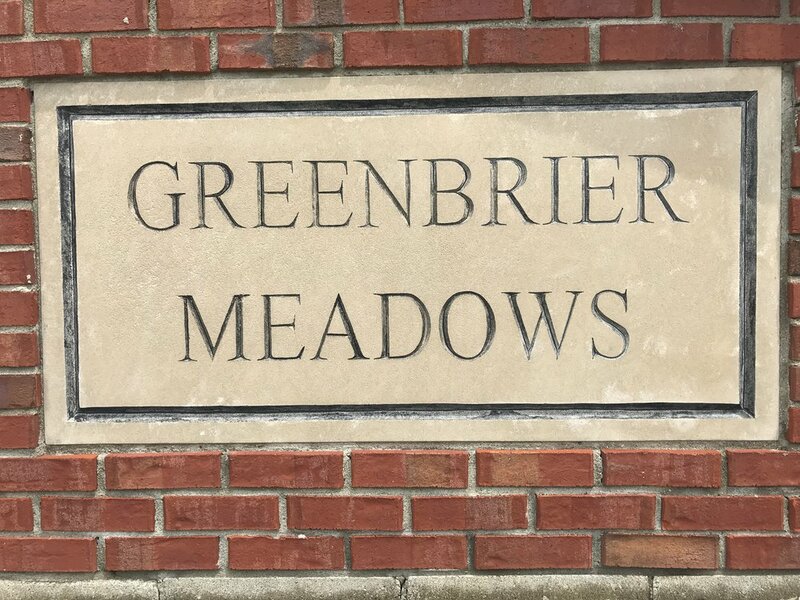 Whether you choose to build your home out of Indiana Limestone, brick or wood you'll find Greenbrier Meadows to be the ideal setting.